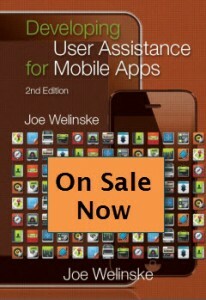 WritersUA is teaming up with the Dept. 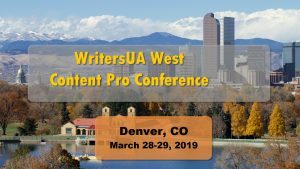 of Journalism and Technical Communication at Metropolitan State University (MSU) in Denver. 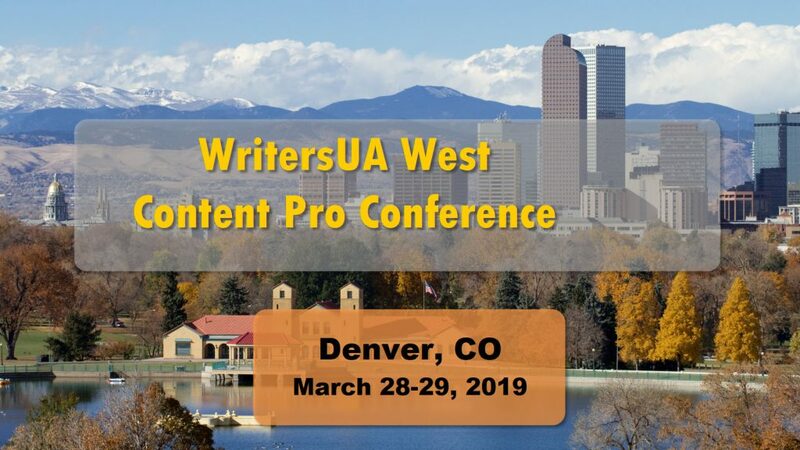 WritersUA West will be hosting you for two-full days of technical communication goodness on March 28 and 29. The event will feature educational sessions, networking, and socializing – all at an affordable rate. Our venue at MSU is the state-of-the-art CAVEA conference center. It is just a short walk from the Denver city center.